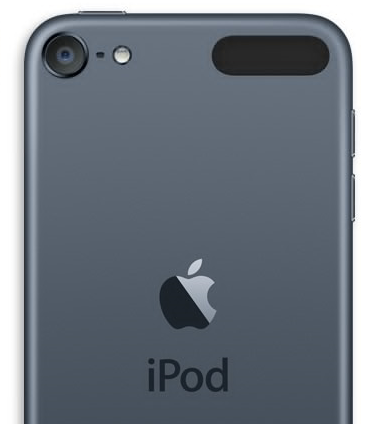 The iPod touch is seen as the "iPhone without the phone part" by many, and while this is true to a degree (and Apple would love for you to think this), the truth is, the iPod touch falls short in every department against its cellular rival. It’s not just every piece of hardware that is inferior to the iPhone, many software elements – besides those used for calling and tethering – have been skipped with the iPod touch for no good reason. The iPhone 5, for example, offers a nifty feature which allows you to capture still images from video while you are recording, and although it’s only a minor feature, Apple felt it best only to offer it exclusively to iPhone 5 owners. Thankfully, the jailbreak scene is on hand to nullify this decision, and Still Capture Enabler delivers exactly what it purports to do. While the use of cheaper, inferior hardware components in the iPod touch makes a great deal of sense from a business perspective, I find the decision to omit small software features to be rather baffling, but if you own the iPod touch device and would like to grab still images while also recording video clips, well now you can. The tweak is absolutely free of charge, and available to download over at the BigBoss repo, automatically added to Cydia when you jailbreak your device. You will, of course, need an iPod touch in order to install Still Capture Enabler, and it will naturally need to be jailbroken, but if you meet those prerequisites, then you’re good to go. Not only does it work well, but it looks 100% native and authentic, as if Apple decided to add the stills-in-video feature to the iPod touch. There are no configurable settings, either. You simply install, the button appears, and not only do you have the feature there on tap, but you also get that warm, fuzzy feeling of one-upmanship on Apple’s arbitrary restrictions. Download it, give it a try, and let us know how it runs for you by dropping a comment via the usual channels below!